We understand life happens and your past credit history may not be pretty. This is one of the reasons our Fort Lauderdale car title loans do not rely on a credit check to get you approved. We only need your vehicle's clear title. You will be able to get the cash you need for your life to feel normal again. The unexpected can happen at any time to anyone such as having a roof leak, am ER visit, or even a trip to the vet's office. 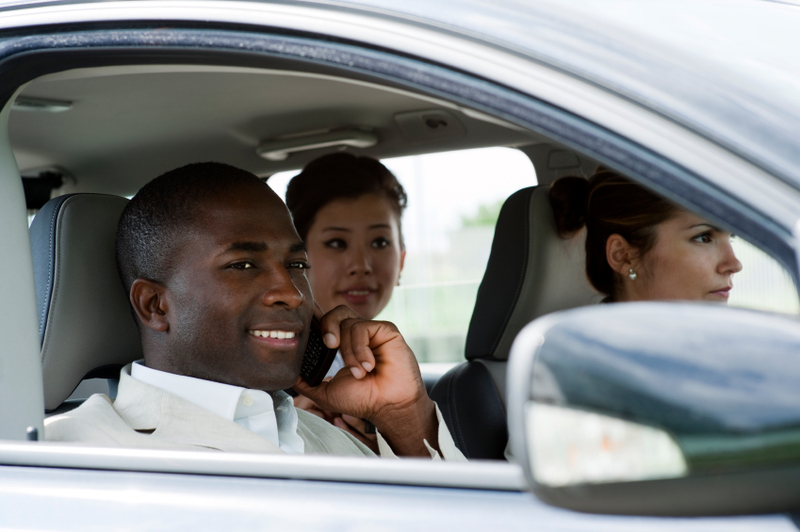 With one of our Fort Lauderdale car title loans, you will be approved in no time and will have cash in hand. Simply supply your car's year, make, model, mileage, and your name, email, and number. If your vehicle is approved, you will then need to fill out the easy application completely. Also, you will be required to supply the title and any needed paperwork to go along with the application. Our team will process it all quickly, so that you do not spend any more time than necessary worrying. You can hear back from one of our professional staff members within 24 hours in many cases.